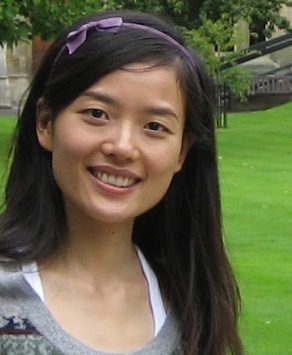 Ruiyi Li: Case-law adopted by China? 2. Three steps to establishing the guiding case system. Pingback: Verfassungsblog › Case-Law adopted by China? this subject for a lonhg time and yours is the best I’ve came upon so far. But, what concerning the conclusion? Are you sure aboout the source? This entry was posted on January 26, 2012 by Constitutional Law Group in China, Comparative law and tagged China, Guiding Case System, Precedent.